Offering more than just quick turnaround of your express printing projects, Associated Printers understands the difference quality and service can bring to you and your company. 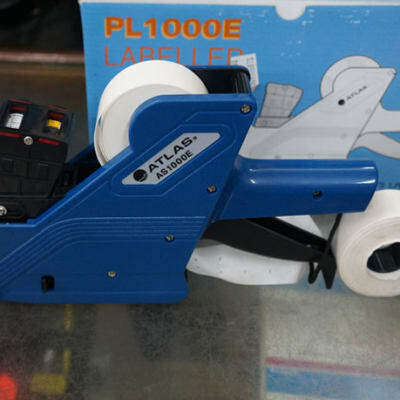 The company offers the best combination of skill and technology to meet all printing needs. Associated Printers’ facility can handle any project from start to finish. Bookworld is a major supplier of a complete range of leading stationery brands including exercise books, pens, pencils, paper, envelops, erasers, staplers and binder clips. The company's array of high quality affordable products enables it to service various markets including office, schools, homes and corporates. 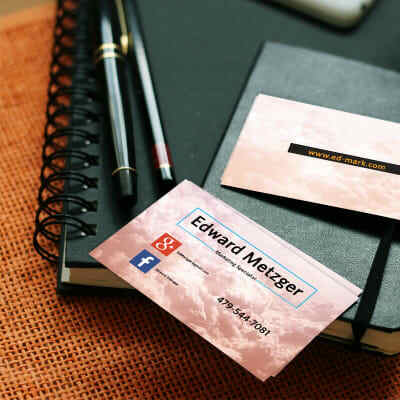 Pro Print supports schools, businesses and agencies with business cards, letterheads, order books, folders, diaries, calendars, registers, training manuals, menus, brochures and flyers. The company offers a good number of ready-to-use designs which can be easily customised to each client’s needs. 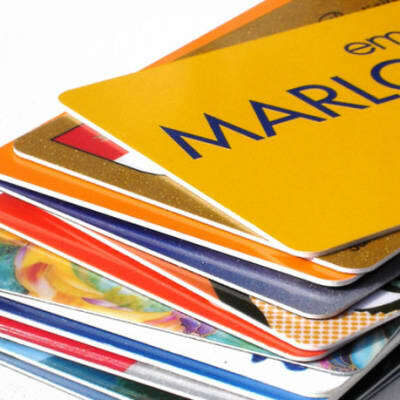 DLN Technologies offers superior quality PVC card printing services to individuals and businesses - small or large. The company has a wide selection of styles and printing options that meet various needs. DLN Technologies' innovative and creative team of designers works closely with its clients to print according to specifications. Comp Disc and Office Supplies offers trusted brands of office consumables which deliver on performance and quality. Its extensive range includes computer disks, binding combs and A4 1ply, 2ply and 3 ply computer paper. The company has an experienced team dedicated to providing excellent customer service. 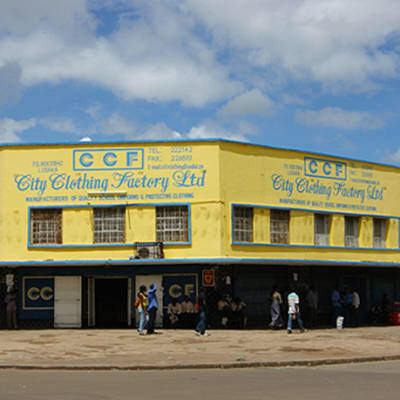 City Clothing Factory provides a full range of school stationery, from everything you need as a student to a huge range of excellent-value stationery including paper, pens, sticky notes. It is an ideal stop for school-going children, with a fully stocked book store that caters for learners and readers of all ages. 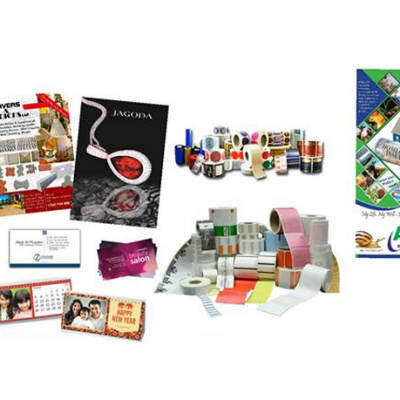 Mipal Printers supplies general stationery and any other items specialised or otherwise that a client may wish the company to procure on their behalf. The company's product range is broad, covering all office supply needs. Mipal Printers only stocks leading brands and great value alternatives. 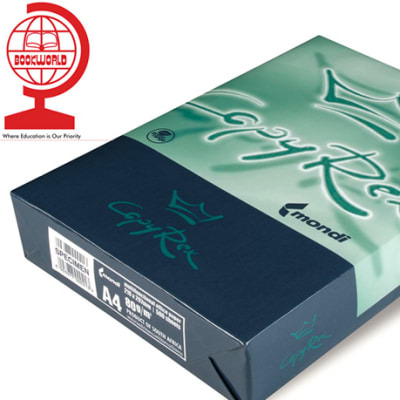 Penmarks Ltd are suppliers of both local and imported stationery. This company imports directly from various sources across the globe. 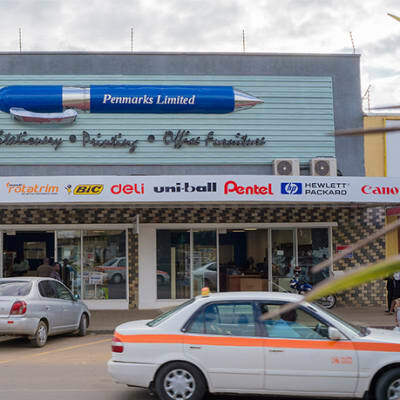 They have in stock assorted stationery items including bond paper, exercise books, pens, markers, files, folders, staplers, punches, glues, cellotapes and much more. 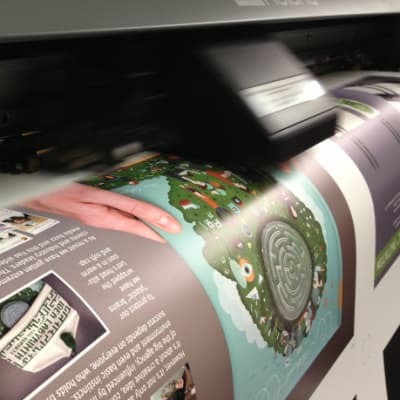 Impression Suppliers specialise in the supply of high quality affordable office and school stationery, ink and toner cartridges as well as commercial printing on t-shirts and more. Their team of staff has the aptitude, skill and knowledge to assist customers with any minor or major inquiry competently. PostdotNet renders document solutions that include bulk printing, photocopying, laminating and binding at competitive rates. 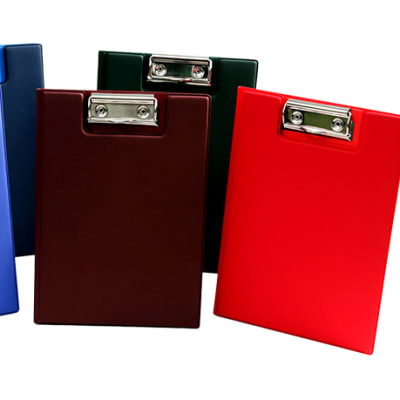 The company also sells a wide range of stationery and packaging, as well as other office consumables. Special discounts are offered to corporate firms who need bulk document solutions. Unitech Investments offers a broad range of quality office and school supplies including paper, pens, calculators, files, staplers, stamps, scissors, erasers and cello tape. The company also provides complete printing solutions, as well as related services that include photocopying, laminating and binding.